NGC Energy India Pvt Ltd.
We energize lives by offering solutions that celebrate dreams and "the can-do" spirit of our consumers. National Gas offers reliable energy solutions having local capabilities with proven global expertise. With our experienced and trained personnel we ensure effective, efficient and reliable services always. Our expertise include reliable, efficient and state-of-the art SNG, LPG systems and Natural Gas equipment. We also supply a wide range of LPG equipment which includes LPG Tanks, LPG Vaporizers, LPG Pump, LPG Compressors, Plant Equipment and all related accessories. For an organization to achieve brilliance and to set new standards there is a need to invest in infrastructure. National Gas’s commitment to be the leading energy player in the region has been largely possible due to its constant investment ..
With rising concern for global warming and quest for renewable fuels, it has been our endeavor to innovate on Eco-friendly and more fuel efficient products and services which not only helps our customers to utilize their current capabilities .. 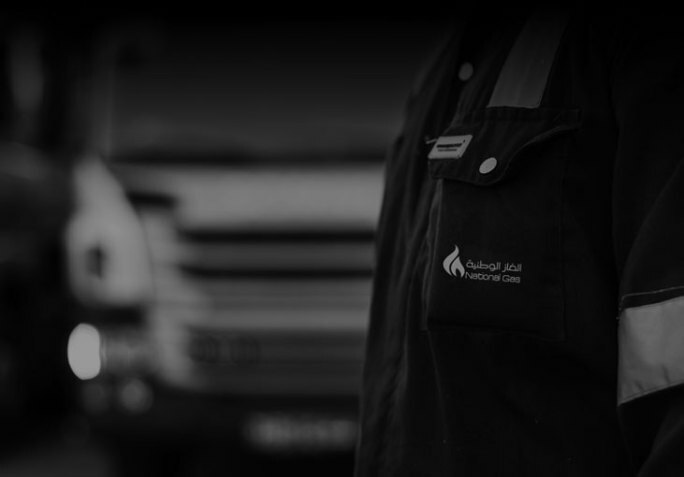 It is said “A person gains expertise through years of hard work and learning” and in National Gas “Our greatest asset is our employee’s expertise” – we say it often and with good reason. It is only with the determination and dedication ..
FROM OUR 11 LPG PLANTS IN OMAN, UAE & MALAYSIA.